Giraffe are everywhere in Africa, right? These gentle giants are probably one of the most loved animals around the world and their images are widely used from children’s apparel to marketing a wide range of products. But did you know that giraffe are already extinct in at least seven African countries and that there are less than 100,000 giraffe remaining in all of Africa? This is only a quarter of the African elephant population. 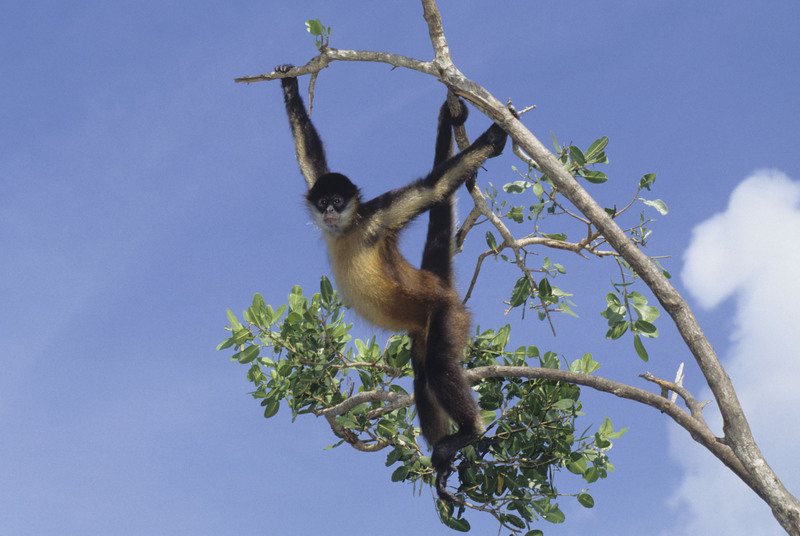 For this lecture, you'll meet Julian and Steph Fennessy, the co-founders of Giraffe Conservation Foundation. They're the only NGO in the world that concentrates solely on the conservation and management of giraffe in the wild throughout Africa. 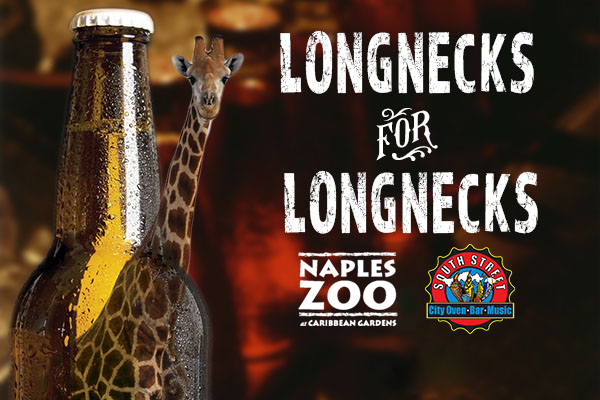 There will be an informal mixer from 6-7 pm where you'll learn how we care for the giraffe at the Zoo, then the Fennessys will present in Safari Canyon from 7-8 pm. 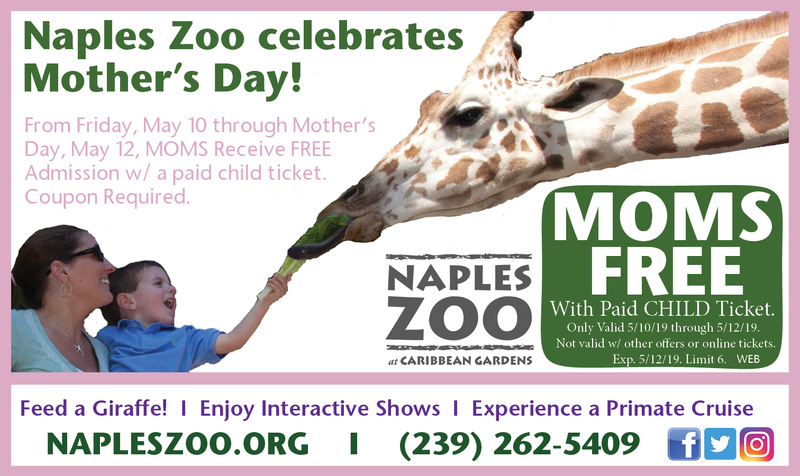 Naples Zoo is celebrating Mother's Day all weekend long with free admission for moms from Friday, May 10 through Mother's Day Sunday on May 12. 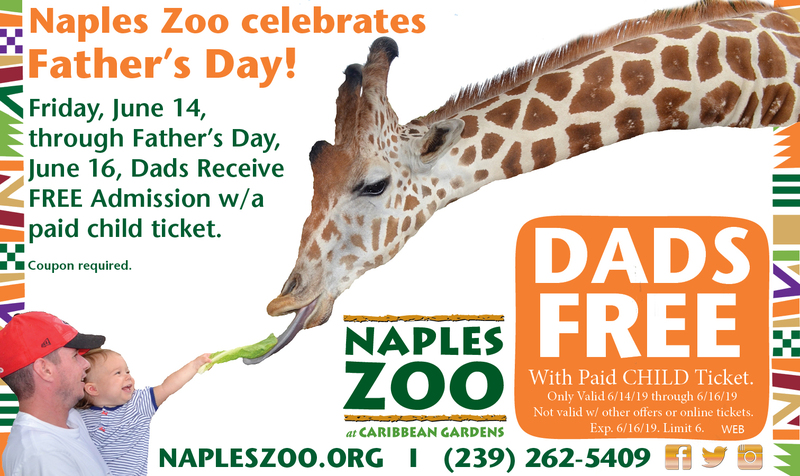 Kids can take mom to Naples Zoo with the coupon below (save paper, show the coupon on your phone!) and a paid child ticket.